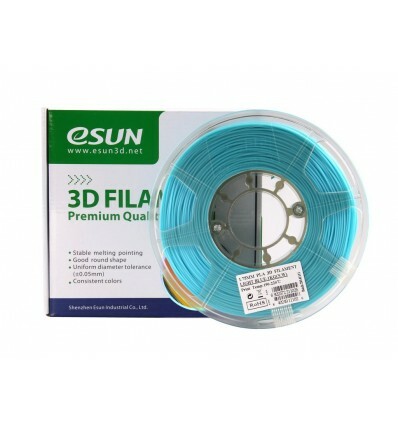 1kg of Light Blue PLA+ eSUN Filament spooled and ready for use on 3D Printers with a 1.75mm Hotend Assembly. 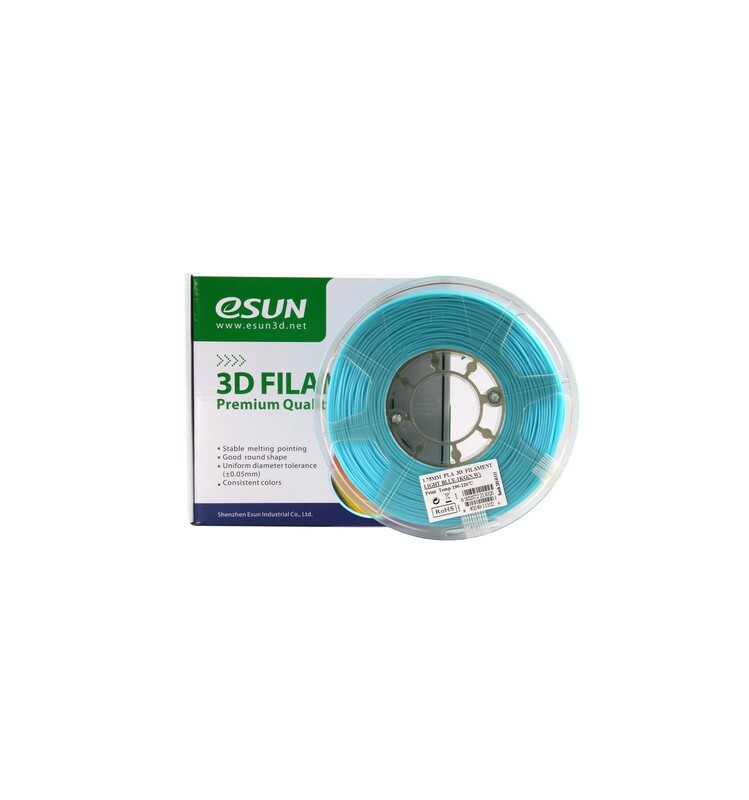 PLA+ filament is high quality, easy to use and bio-degradable. Now with extra additives for increased toughness, greater layer adhesion and less warping.